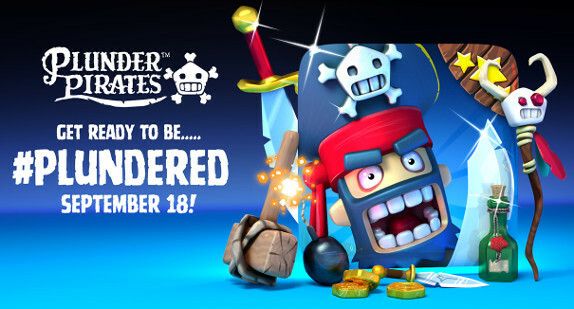 Plunder Pirates, an iPhone and iPad game made by Midoki and published by Rovio Stars, was launched back in June. However, so far it’s only been available in Canada. Thankfully, that’s set to change next week. HTC’s been releasing many of its apps that are preinstalled onto its smartphones in the Play Store over the past few months. 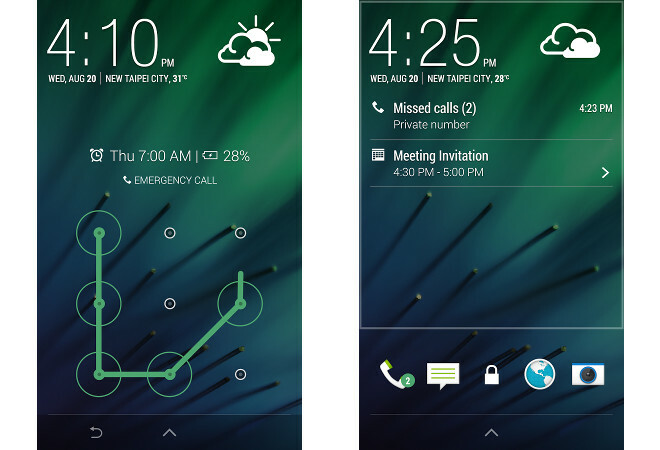 And today a new one has become available: the Sense 6 lock screen. Microsoft has released a new version of Skype for Windows Phone 8 and Windows Phone 8.1 today. 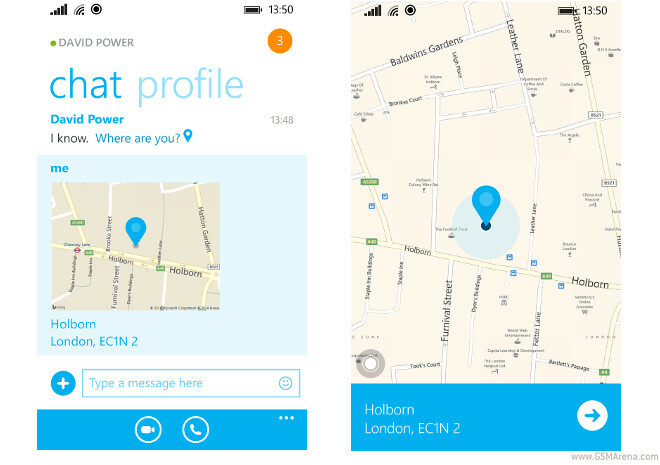 Skype 2.22 for Windows Phone has a new feature built-in: location sharing. Dell and Intel have taken the wraps off of what they claim is going to be the world’s thinnest tablet. 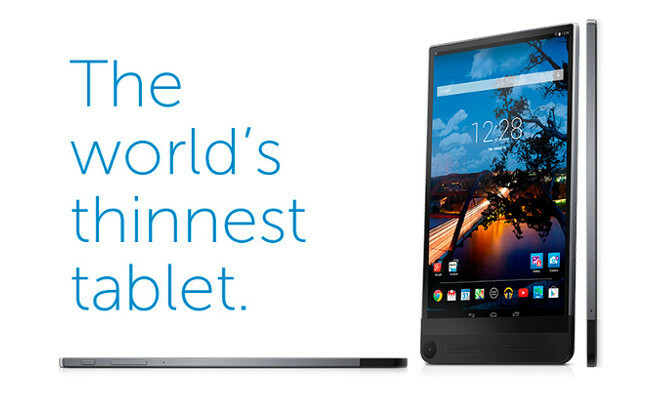 The Dell Venue 8 7000 is just 6mm thin, which beats even Sony’s 6.4mm Xperia Z2 Tablet and Xperia Z3 Tablet Compact. After yesterday’s big Apple event, the company’s two new iPhones promptly got mocked, in different ways, by both HTC and Samsung. While the former focused on the design similarities between the iPhone 6 and its very own One (M8), Samsung rightly took a stab at the iPhone 6 Plus and its phablet form factor (that was made mainstream by the original Galaxy Note, let’s not forget). 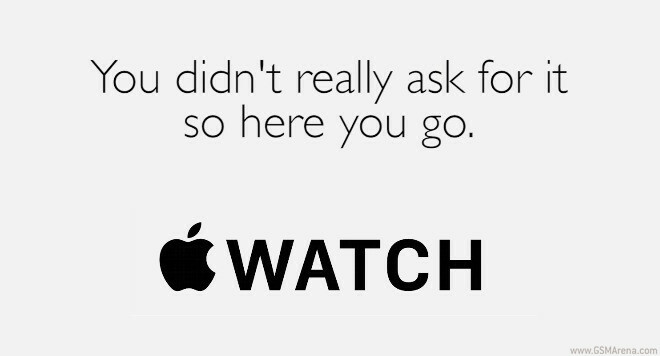 And now, the Apple Watch is in the spotlight. Ever since Google launched Hangouts, people have been waiting for the company to truly incorporate voice calling features into the app. There’s been a way to use your Google Voice number (if you had one of those) to call people, but from now on things got a lot simpler. 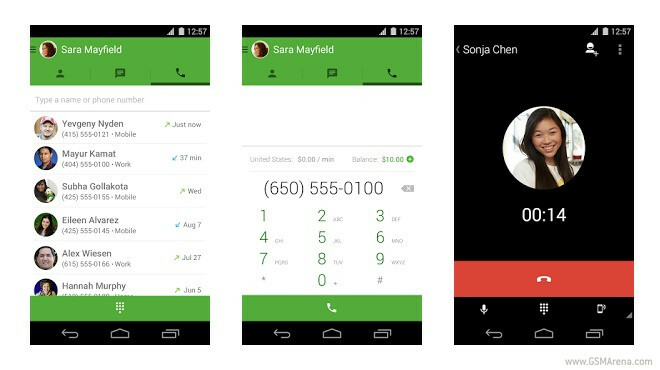 The requirement to have a Google Voice number is gone, basically. Today during its big event, Apple didn’t only introduce new hardware. 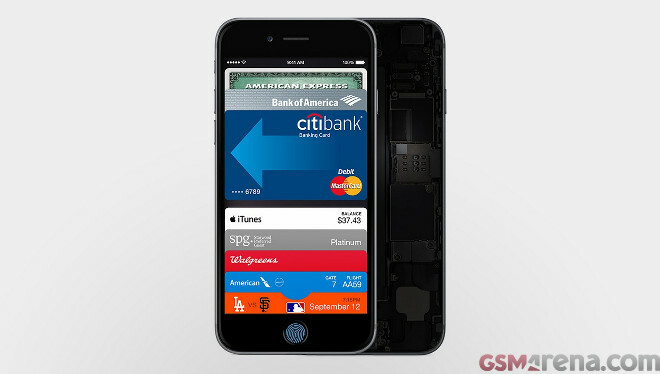 There was another big thing announced, and that is Apple Pay. During its big event today, Apple announced a lot of new things as you may already know – the iPhone 6, the iPhone 6 Plus, and the Apple Watch. But besides all of that, the company also shared a big stat relating to its iTunes App Store. This, it turns out, now has more than 1.3 million apps for iOS in it. 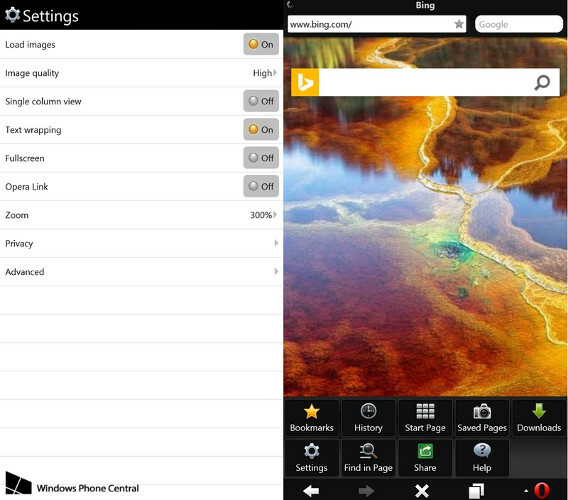 The first public beta version of the Opera Mini browser for Windows Phone is now out in Microsoft’s dedicated app store. 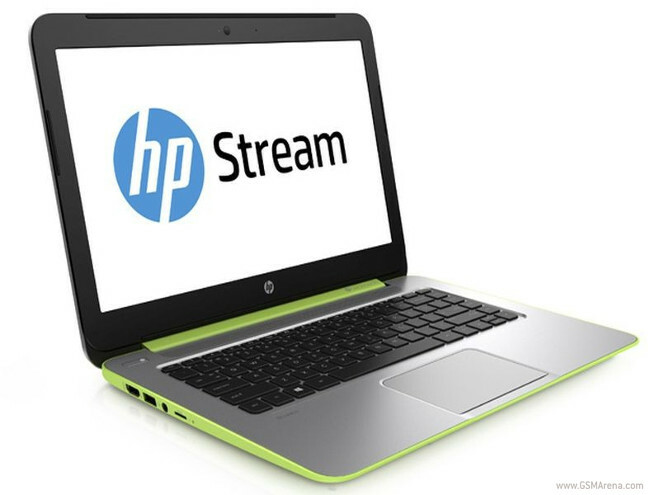 You can grab it and test it on your device, as long as it runs Windows Phone 8.x. Back in July a few people spotted an odd new Buy button next to certain product-related tweets in their Twitter timelines. Starting today this feature is officially in testing, the social network has announced. 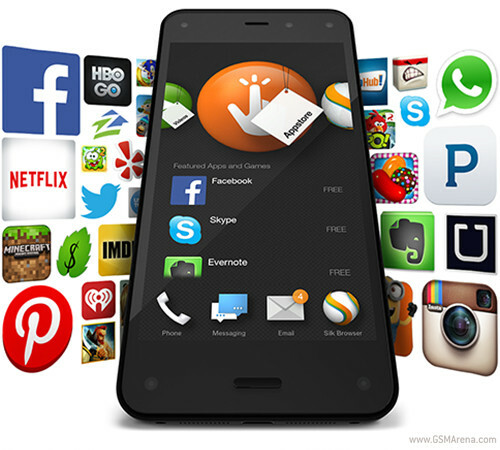 Amazon had great ambitions for its Fire Phone, but the final product probably isn’t as impressive as the mega-retailer wanted it to be. And up until today it’s also been hampered by a pretty steep asking price – $199.99 with a two-year AT&T contract. 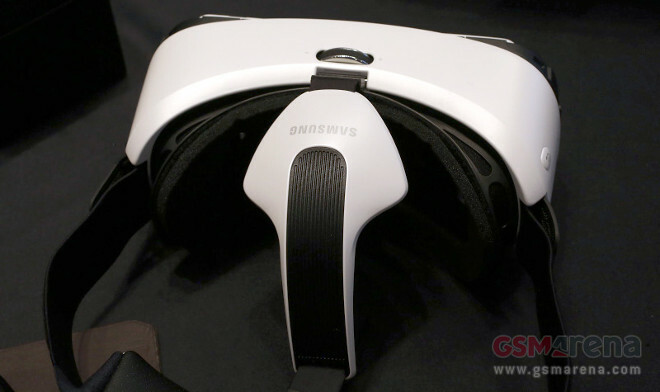 The Samsung Gear VR virtual reality accessory for the Galaxy Note 4 phablet will cost $199 in the US. This comes straight from a spokesperson for the Korean company, so it’s pretty much official. Sony has started a new contest over on its Facebook page, and the prize for this one is rather insane. 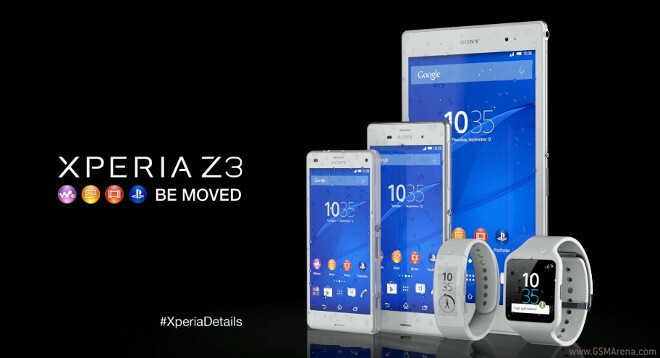 One person will win the entire Xperia Z3 family, and a SmartBand Talk on top of that. 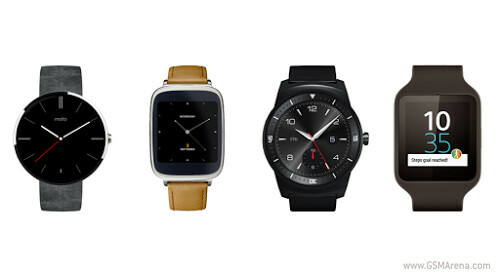 Today Google has posted an official list of features it will add to the Android Wear platform before 2014 ends. The company has also confirmed once again that all smartwatches running Android Wear will get the updates as soon as these are going to be ready.